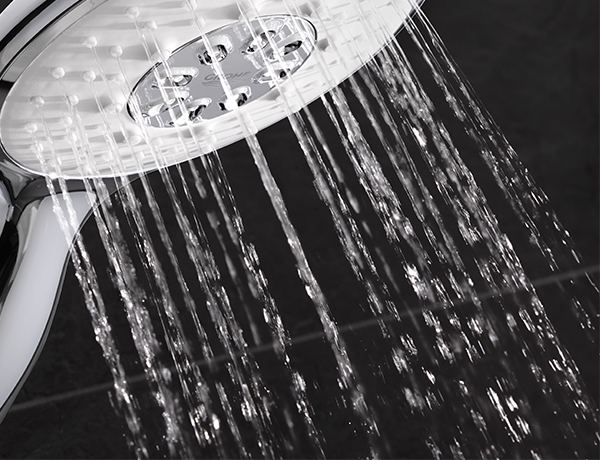 synthesis of form and function in all our GROHE designs. Revitalise your body, mind and soul with an exhilarating shower. Create your personal hydrotherapy shower and use all the physical properties of water to create a new sensation every day. Enjoy an exceptionally diverse range of tapware that deliver the ultimate comfort. A harmony of precision engineering and simple beauty. Our full range of modern ‘cosmopolitan‘, timeless ‘contemporary‘, and simply ‘authentic‘ style tapware offers you exactly the right tapware to match your needs and your taste. And you will want your kitchen tapware to stay looking as good as the day it was installed. No contact of water with lead and nickel due to isolated inner waterways. GROHE engineers different technologies in various products to make them faster to install. Performance plus stunning design at a price point you wouldn't expect.